We’ve been enjoying some spring-like weather this week, and this weekend looks beautiful. 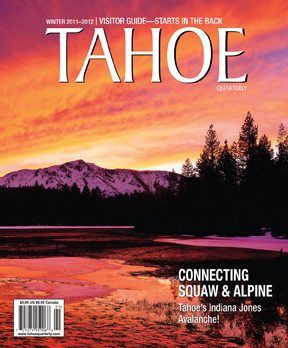 Check out some of the events going on here in Tahoe. Great music in a beautiful setting. With a variety of folk and blues, you’re bound to have a great time grooving around on one North Lake’s most beautiful lakefront parks. Concours returns to Obexer’s on Lake Tahoe’s West Shore after splitting with Sierra Boat Company early this year. The two-day wooden boat event, featuring Barrelbacks this year, begins at 10 a.m. on Friday and 9 a.m. on Saturday. Check the website for tickets. Two exhibits featuring multi-talented artists showing works in painting, collage, jewelry, glass, ceramics and metal work. AEROSMITH with special guest Slash featuring Myles Kennedy and The Conspirators at the 2014 Lake Tahoe Summer Concert Series at Harveys Outdoor Arena. FREE guided tour provided by the North Lake Tahoe Historical Society. 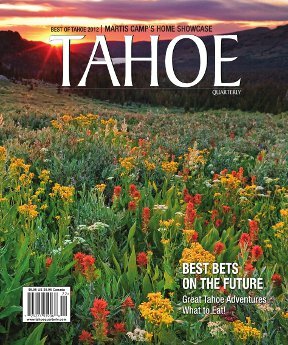 The tour topics include the Truckee River, dam, water rights, flow rates, rafting, water clarity, historic sailing vessels, motor boat racing, fish and much more. The group will meet at the Gatekeeper’s Museum. The tour is about 3/4 mile along a flat bike trail. The Homewood Fine Arts and Crafts Festival will feature more than 50 artists showcasing arts and crafts, paintings, ceramics, jewelry, woodwork, photography and much more. The Gatsby Festival is a two-day event at the Tallac Historic Site held each year the second weekend in August. Vintage car shows, musicians and jugglers, a raffle, special sales and the sale of the annual Gatsby poster.